1.5 With over six websites online for every person on earth, you need to be ready to work if you want your site to stand out. SEO is short for Search Engine Optimization. Search Engine Optimization is a procedure of affecting the online visibility of optimizing a website or a web page so that it performs well in an organic search. 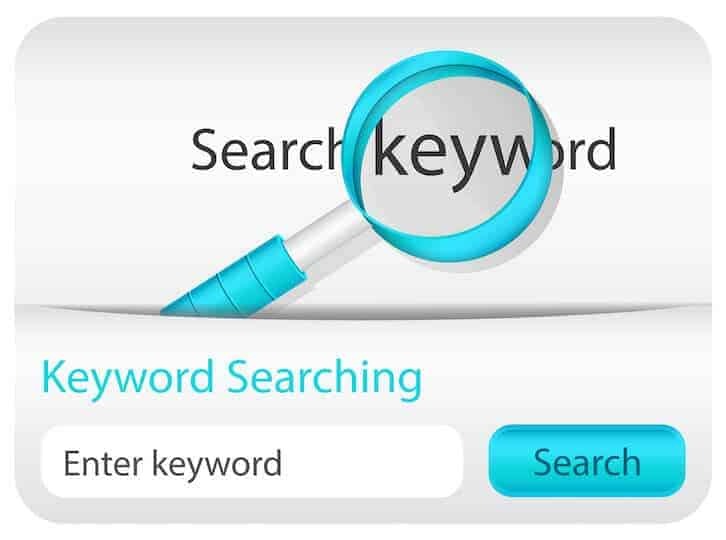 Ranking high for search terms which are known as keywords increases the visibility of the website and leads to the higher number of visitors to the actual site. 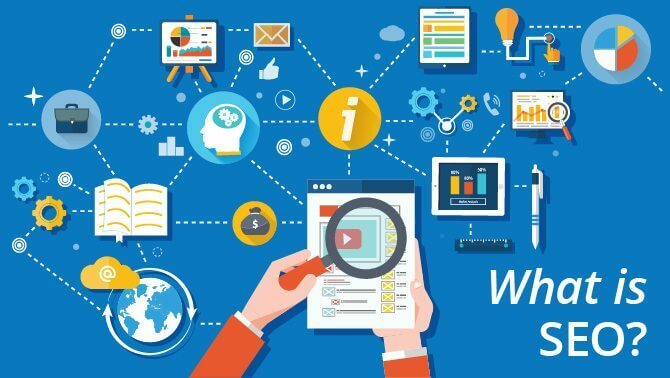 On simple understanding, SEO allows you to connect with people who are searching for your product or service and will help turn them into customers. Leads generated from SEO are close to an average of 15% which is 12%, higher a conversion rate for outbound leads. A Recent study by Hubspot, only 9% of businesses using inbound marketing with SEO failed to see an ROI. So if it works for 91% or companies, it is very likely to work for you too. Blogging is a chief source of leads and traffic for businesses when correctly optimized for search. SEO will make sure your blog posts get found and drive traffic. SEO is undoubtedly one of the best ways to connect with the targeted audience and share your offer. Achieving an effective SEO strategy is not a piece of cake, but for those who are willing to take a risk and tackle it on your own, here are some tips. Before optimizing your website, you need to know for what you are tuning it. The terms people search for and what you offer is known as keywords. This was the best method, but Google has improved their ability to understand the theme of a page. For this reason, you should include your essential keyword and other related terms to establish a precise page topic. Content is a vital part of your website, but it is far from the only on-page factor that will influence how well your website performs. When you design a site or have one created for you, it is necessary that you make the site easy to operate for users. You should have a clear hierarchy of your site, and if you have multiple topics, it is essential to maintain a proper crib structure. 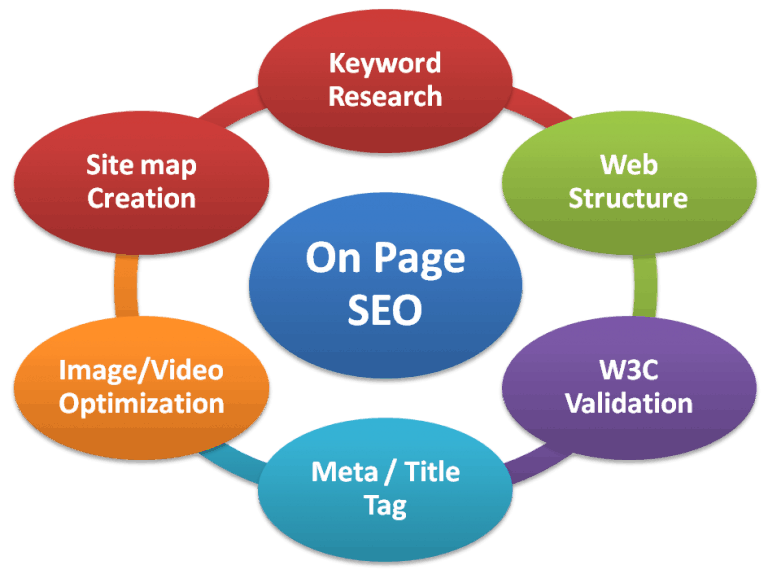 If you want to know more about on-page optimization, check out this on-page SEO guide. You may have heard or been said, “Just write great content.” Great content is undoubtedly a crucial element to build a website that converts, but this is the only thing you need to do. As you made a significant site and filled it with vast resources, you need to tell people about it! With over six websites online for every person on earth, you need to be ready to work if you want your site to stand out. With SEO, you want to tell people about your content that is likely to yield or link to it. Creating a list of people who have linked out to material similar to yours and ask them to join to your content is known as outreach link building. It is one of the simplest and most effective methods in practice today. The various ways you can use to build link some are better for local SEO, while other link building methods geared towards higher organic rankings. Check out my Complete Guide to Link Building to find the best practices currently in practice. The best thing about SEO and inbound marketing as a whole is the ability to follow and improve the whole process. Many tools are available that allows you to keep tabs on your site, traffic sources, and user meeting. Google Analytics and Google Webmaster Tools, are open programs offered by Google that will allow you to keep track of your visitants and website. If you are not currently tracking your site, you should execute these two programs immediately. If you still want to address the SEO for your website, just remember to take the time to find what and how people are searching. Use that data to write exceptional content and do not be afraid to let the world know what you have to contribute. In addition to SEO, also look into the other ways of inbound marketing like social media or content marketing and how it benefits your business. How many keywords are important for ranking. What are some of the things that should be highlighted in good content?